County Route 3, Lake County, Colorado. : at CR 3E. Field Notes: Coll. No. 1472, 29 Jun 2016. 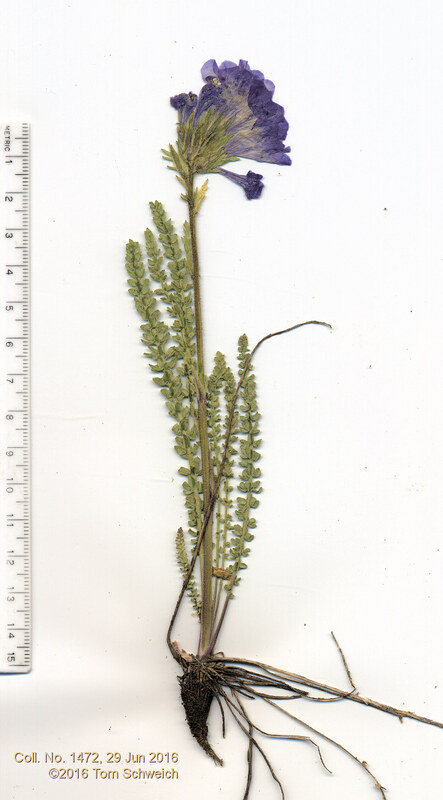 Other photos about Species or Polemoniaceae Polemonium viscosum.